Apart from the challenges of operating a small business or the stress of continually looking for new opportunities that allow you to remain self-employed, finding suitable health benefits plans are extremely difficult and when you do, these plans are often costly and provide limited coverage. That’s where Health Risk comes in. 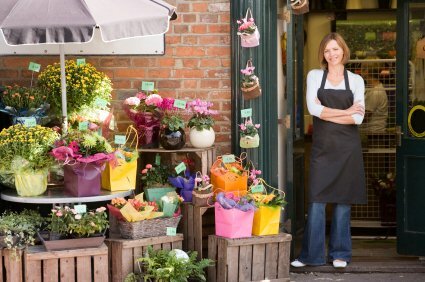 We understand these challenges and offer a variety of Customized Benefits Plans geared specifically to your needs as a small business or if you’re self-employed. Learn more on how we meet your needs.